Kuala Lumpur - Crude palm oil (CPO) futures contracts on Bursa Malaysia Derivatives closed higher for the second consecutive day on stronger demand for the commodity ahead of the Ramadan fasting month, a dealer said. 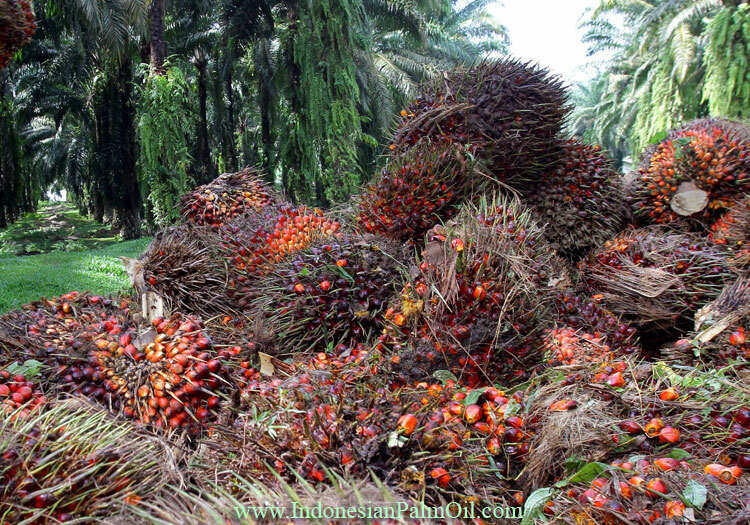 “Data from cargo surveyor Intertek Testing Services shows that exports of local palm oil products for the first 25 days of May gained eight to 11 per cent compared with the same period last month, suggesting robust demand ahead of the Ramadan fasting month, which begins on June 6,” said Phillip Futures Sdn Bhd Derivative Product Specialist David Ng. The dealer also attributed the increase to the weaker ringgit against the US dollar. At 5pm, the ringgit was quoted at 4.0780/0850 against the greenback from 4.1010/1060 yesterday. “We locate support at RM2,450 and immediate resistance at RM2,600,” he told Bernama today. At the close, June 2016 rose RM47 to RM2,618 a tonne, July 2016 added RM37 to RM2,605 a tonne, August 2016 increased RM36 to RM2,580 a tonne while September 2016 was RM32 higher at RM2,547 a tonne. Turnover however eased to 45,999 lots from 48,464 lots yesterday and open interest was down to 323,639 contracts from 324,591 contracts previously. On the physical market, June South gained RM20 to RM2,640 a tonne.